Winner or co-winner of virtually every major U.S. title, including six World Opens and three U.S. Opens, Joel Benjamin has competed in a record 23 consecutive U.S. Championships, winning three (1987, 1997, 2000). A Brooklyn, N.Y., native, he became the then-youngest national master at age 13, breaking the record previously held by Bobby Fischer. He continued to rise, attaining IM and GM status in 1980 and 1986, respectively. 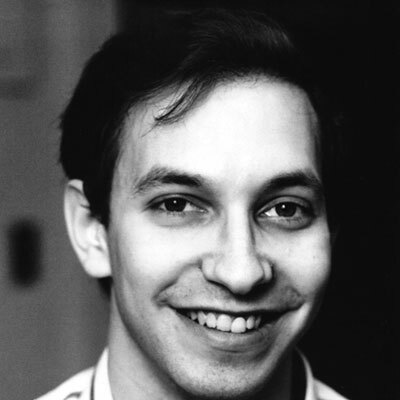 Benjamin competed on six U.S. Olympiad teams, winning silver and bronze medals, and received an individual gold medal as part of the champion 1993 U.S. World Team. 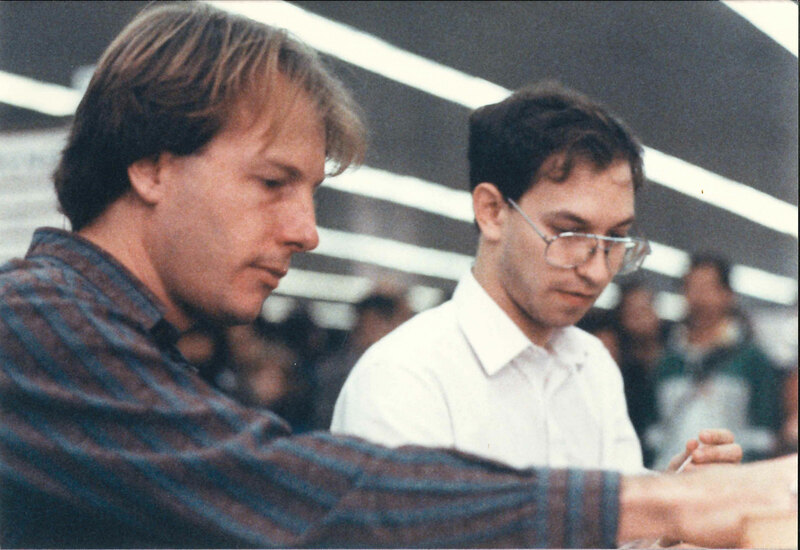 He served as the official grandmaster consultant for IBM’s Deep Blue computer, which in 1997 claimed a historic victory over Garry Kasparov. Voted 1998’s Grandmaster of the Year by the U.S. 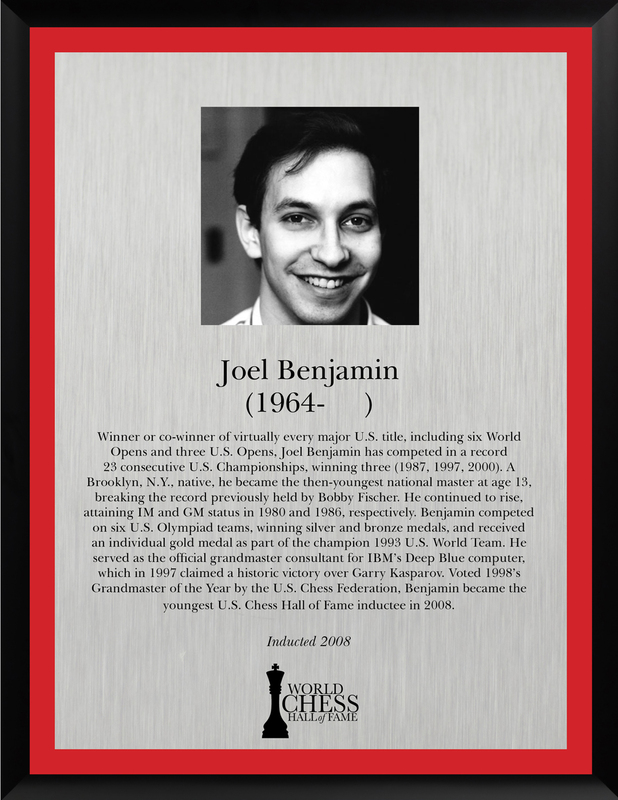 Chess Federation, Benjamin became the youngest U.S. Chess Hall of Fame inductee in 2008. Benjamin is known for throwing opponents off-track through his use of unconventional openings, such as the Black Knights’ Tango and the Pirc defense, and for his history of small-margin wins. He is a regular contributor to Chess Life and other chess publications, both in print and online. 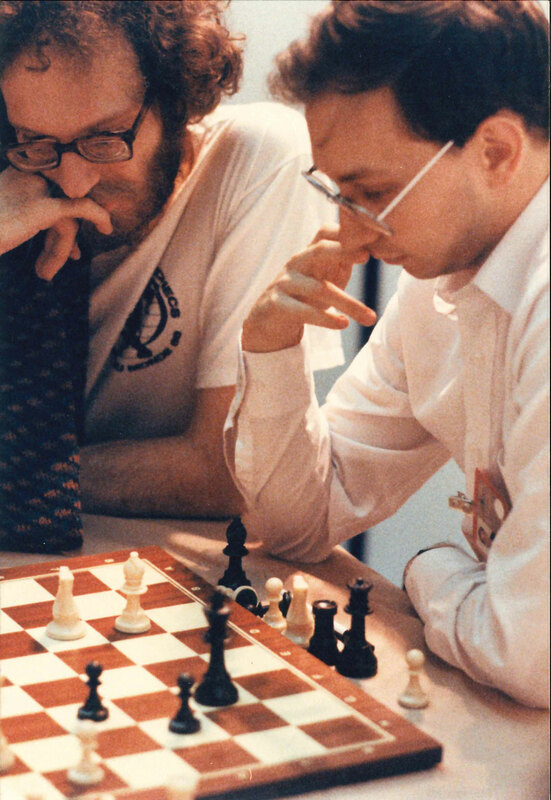 He also has published two books: Unorthodox Openings with Eric Schiller in 1986, and his autobiography, American Grandmaster: Four Decades of Chess Adventures, in 2008.